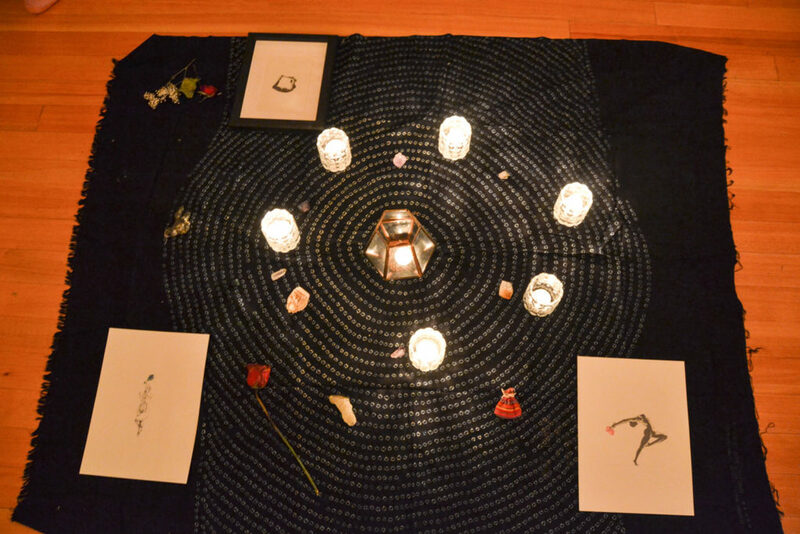 At a time when many of us are struggling with demanding jobs and harried lifestyles that can lead to loneliness, isolation and depression, women’s circle gatherings offer a chance to boost our health and spirit. 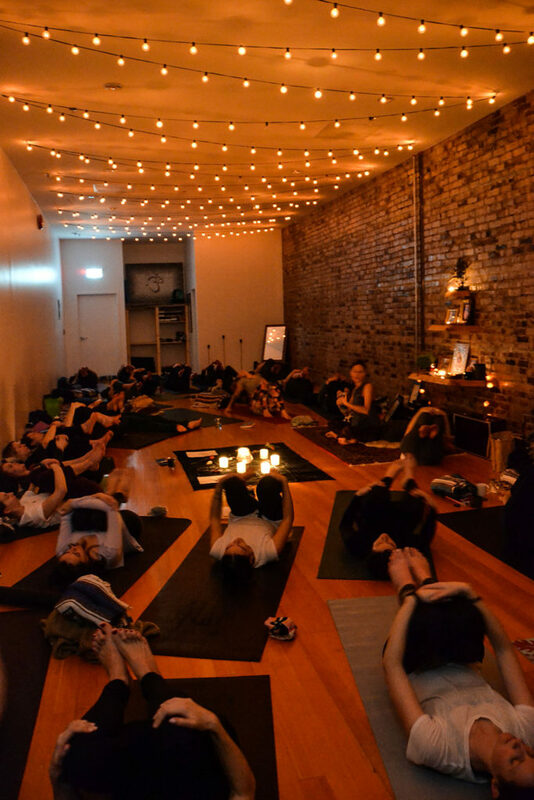 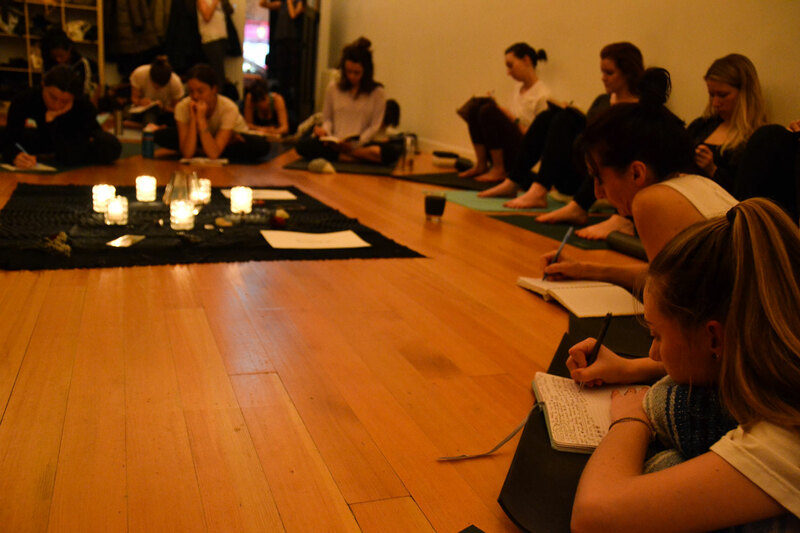 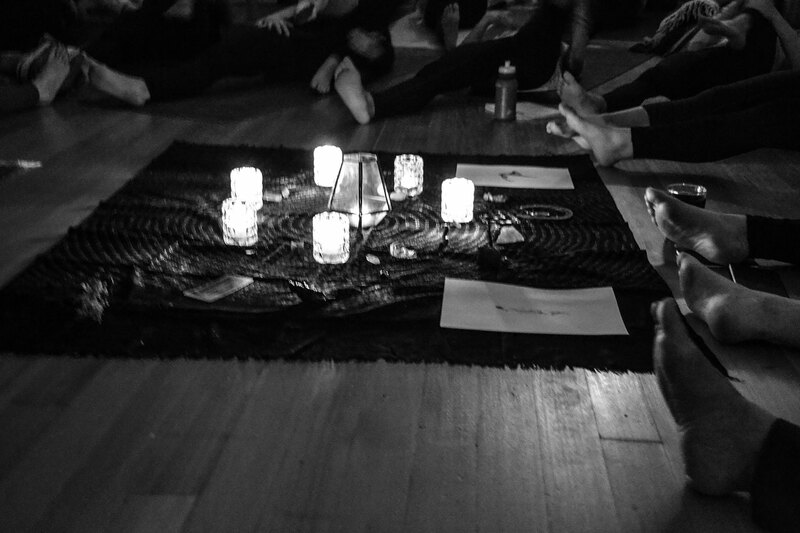 Women in Vancouver – and across North America – are increasingly feeling the need to connect, share and bond on new moon and full moon evenings, tapping into ancient rituals and ceremonies that bring us together in shared movement and storytelling. 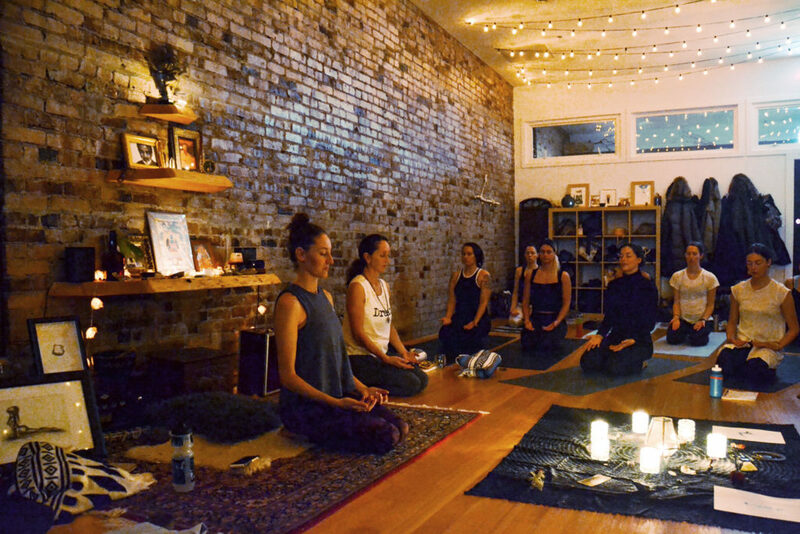 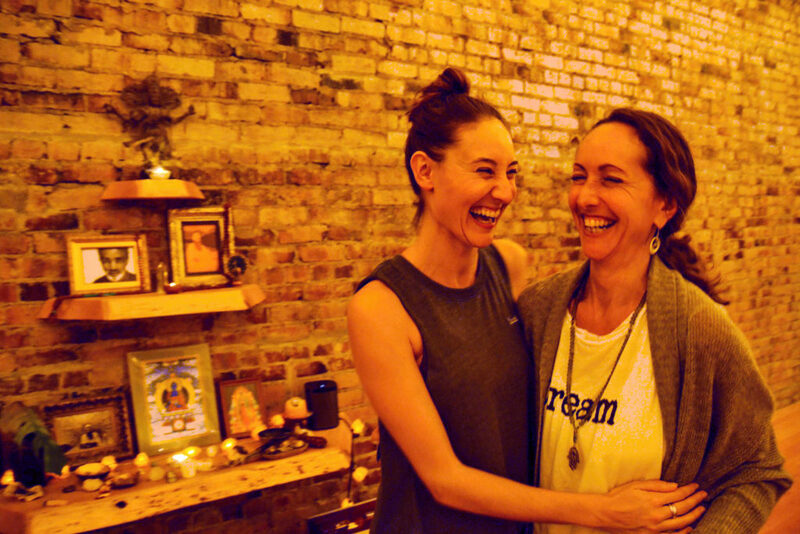 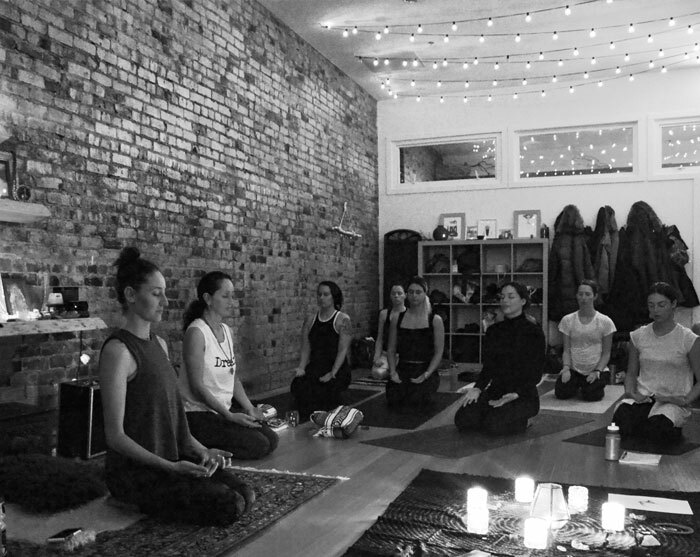 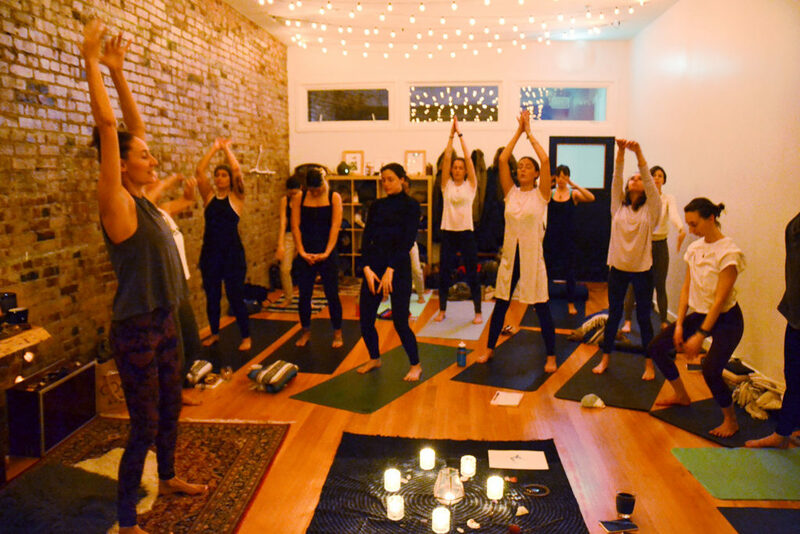 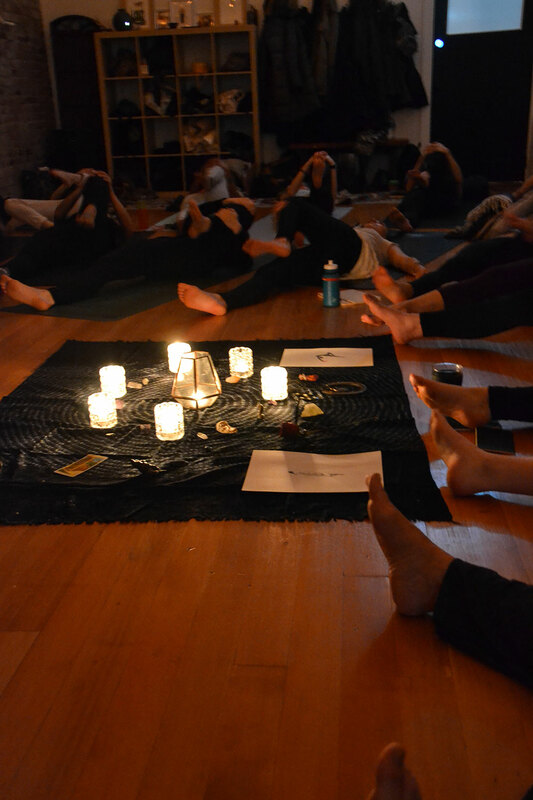 Our gatherings bring together women who crave stillness, self-reflection and the powerful, magic healing that comes from deeply connecting to ourselves and to other women.